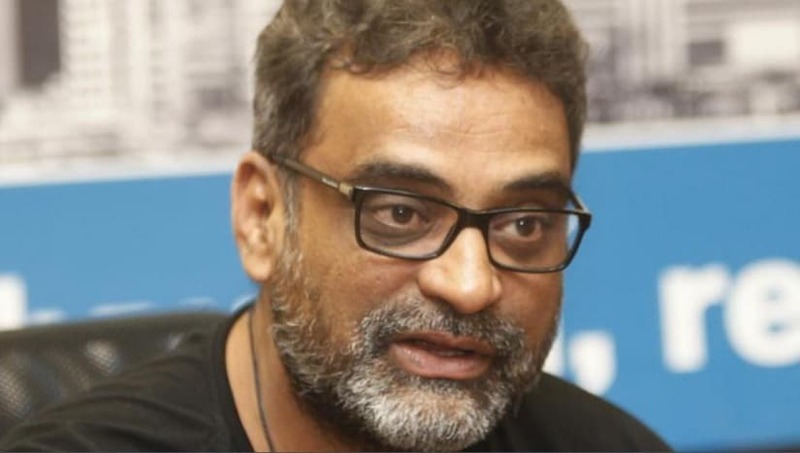 R Balki has refuted reports which earlier speculated that the director is helming the Arunima Sinha biopic with Kangana Ranaut in the leading role, alongside Amitabh Bachchan. Apart from denying casting the two actors, Balki also clarified that Gauri Shinde is not collaborating with Sridevi for her upcoming project, reports DNA. Conjecture about Ranaut giving her nod to play Sinha, the first woman amputee to have ever scaled the Mount Everest, had been doing the rounds. If the project materialises in future, it will be Ranaut's and Bachchan's first ever cinematic collaboration. Balki's wife, Gauri Shinde, has worked with Sridevi in English Vinglish before, which turned out to be a critical and commercial success. Therefore, reports of the actor-director duo teaming up once again had also been rife. However, as per Balki, there is no such project in the pipeline. On the professional front, Balki is gearing up for the release of his much-awaited film Padman, which stars Akshay Kumar in the leading role. Sonam Kapoor and Radhika Apte are playing pivotal roles in the film too, which is based on the achievements of social entrepreneur Arunachalam Muruganantham. The film releases on 25 January along with Padmavat.